Recorded By, Mixed By, Mastered By [Digital] – Hans U. 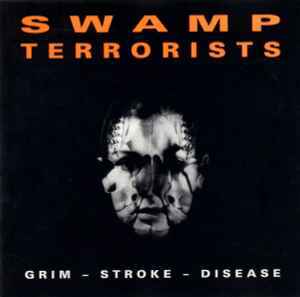 *, Swamp TerroristsWords By – Ane H., Wolf G.
Design [Sleeve], Photography, Voice [Voice, Shouts & Grin] – Ane H.
Recorded, mixed and digitally mastered at Factory Studio, except tracks 6 and 8 at Red Mountain Studio. Tracks 12 and 13 are listed as bonus tracks on the back inlay.